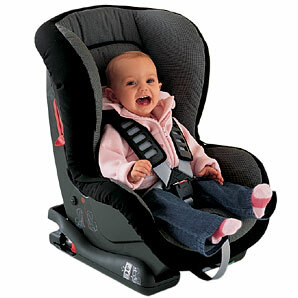 Car seats keep your child safe, but they can easily turn into a danger if not installed or used properly. The same goes for when the time comes to move on from using a car seat. If a child moves too soon, it can be very dangerous. Even though your child may voice that they want to move out of a car seat, you should never make that decision unless they are ready for it. As you will see, there are several things to keep in mind and measure when determining if your child is ready. To start off with, most children will transfer from using a car seat to using a booster seat. 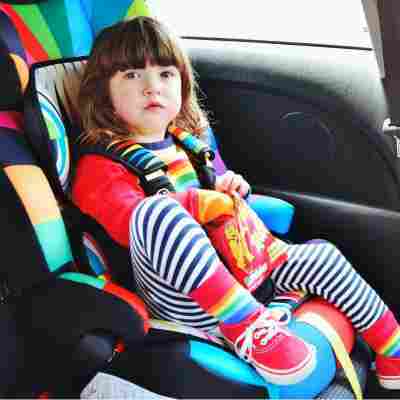 A booster seat is the last step that a child takes before they can completely stop using everything and instead just use the seat belt that is in your car. Here are some things to keep in mind to help understand when a child should stop using a car seat. First off, keep in mind that there are in fact laws in place that determine the minimum requirements for children being in car seats. These laws vary from state to state, but all 50 states do have laws in place. This does not mean that once your child reaches these requirements that they are okay to switch, but rather is just a minimum guideline that you should keep in mind. You may visit this website to understand the laws for each state. A better guideline that you should follow combines a series of elements that you should evaluate with your child to see if they are ready. The first main element is your child’s height. A fairly universally agreed upon height is 4 foot 9 inches. Once your child reaches this height, they are in a good position to switch to using a regular seat belt. With this height in mind, your child should be able to sit comfortably in your car with their knees bending at the edge of the seat (and not dangling straight out). Your child’s weight is another factor that you want to keep in mind. 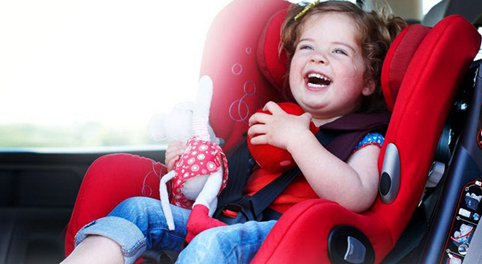 If a child is too light, it may be dangerous for them to switch to using a regular car seat. Ideally, your child should weigh between 80 and 100 pounds before they switch to a seat belt. Keep in mind that a child of this weight (and also height of 4’9) usually happens when a child is between 8 and 12 years old. However, age is not a significant factor! Just because your child reaches this age does not mean that they are ready. Always go by their size and not their age. Finally, a further way to determine if your child is ready to use a seat belt is by seeing the placement of the seat belt on your child. You might not think that this is important, but it can make all the difference when keeping your child safe. The seat belt should sit comfortably across your child’s chest, never up by their neck. The bottom part of the seat belt should also fall low across their lap. If the seat belt does not fit in this way, your child is likely too small and should remain in their booster seat. Finally: When Can They Sit Up Front? 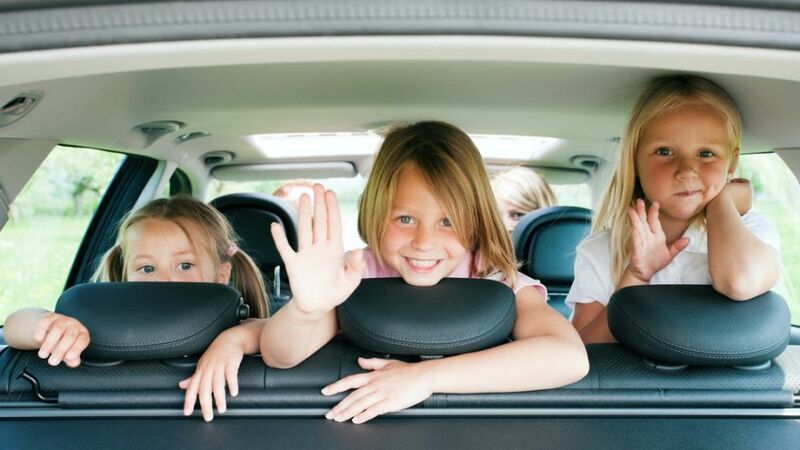 Once your child is ready to use a regular seat belt, they may wish to ride up front with you. However, this is not safe and instead you should wait until they are older. Children should remain sitting in the back seat using a regular seat belt until they are at least 13 years old. Air bags can be very dangerous and can seriously harm your child, so they should not sit up front until they are old and big enough to be able to handle an airbag going off. In short, a child can typically switch to using a regular seat belt when they are 4 foot 9 inches and weight between 80 and 100 pounds. The seat belt should sit comfortably across their chest and lap. A child should remain in the back seat until at least 13 years of age. All parents should at minimum keep their child in a car seat in accordance with the laws in their state.